A little preamble: in order to qualify for this list, plans need to be available with talk, text, and data. There may be cheaper ways to achieve the same thing (for example, using a data-only "tablet" plan and Hangouts/Google Voice for VOIP service on all calls), but this list is for conventional phone plans only. And we're discarding the tertiary value points for the different carriers, too: phone selection, coverage range and quality, and pure data speed might factor into your decision. But here we're looking at pure price-per-gig, and assuming that you can bring your own phone (or buy one outright) at each carrier. If you want a phone line from AT&T or Verizon, you're in the wrong list. 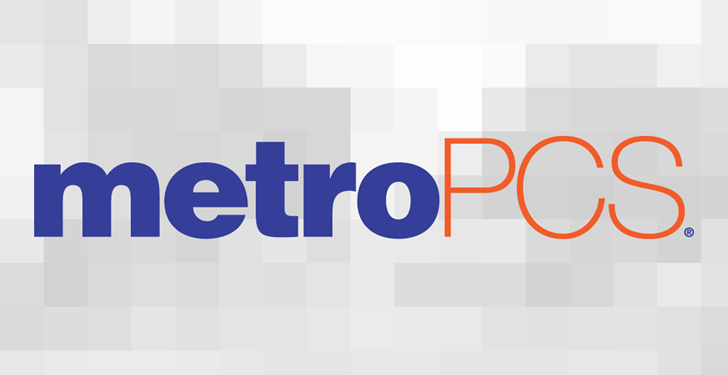 Sprint and T-Mobile are generally cheaper than their more dominant competitors, but for the absolute best bang for your buck, MetroPCS is the current champion. Its least expensive smartphone plan is 1GB for $30 a month, coming in at $15 cheaper than the nearest competitor, Sprint. And keep in mind, MetroPCS is fully owned by T-Mobile. That means that it uses T-Mobile's service for all its plans (far from the best, but generally reliable), and the subsidiary company has hopped on the "fees and taxes included" bandwagon, too. Like most modern plans, this one is "unlimited" in the sense that your data is slowed down after reaching the plan limit. MetroPCS's other tiers, $40 for 3GB and $50 for 8GB, also beat out the pricing equivalents of the other major carriers. Update: as commenters pointed out, T-Mobile offers a $30 prepaid plan with a generous 5GB of full-speed data (but only 100 minutes of talk a month). Apparently T-Mobile isn't advertising this plan much anymore, and the carrier rep I spoke to on the phone declined to mention it, so here's a direct link. It may or may not last for much longer. Things get a little murkier when you venture into prepaid waters. The major carriers are all considerably more expensive than MetroPCS's 1GB deal, so they're hardly worth considering. Boost Mobile beats that offer with a $30 plan for 2GB of data. Not bad at all. Unfortunately that price requires an auto-pay option to give customers a $5 discount - and auto-pay might defeat the purpose of prepaid for some of you. And Boost is a CDMA carrier, so it might be harder to find a Sprint-compatible phone. 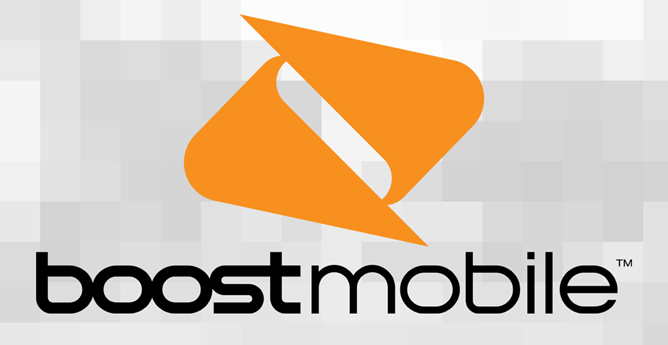 Cricket is a good alternative to Boost Mobile, with a $30 1GB plan with no need to auto-pay. As a GSM carrier (formerly CDMA, but now running on AT&T's network backbone) it's also much easier to find compatible hardware. But surprisingly, Virgin Mobile might have the best overall deal here: its lowest tier of service is $35 a month (the same price as Boost, sans auto-pay) for 5GB. That's one of the best dollar-per-gig options on this entire list, though Virgin does require a Sprint-compatible device. Cricket also has a $50/8GB tier that's a very good value, though probably out of the range of some budget shoppers. There are more esoteric options available if you're willing to go with even lower amounts of data. AT&T and T-Mobile have unlimited talk and text plans with no data for $30 and $25, respectively. A Tracfone prepaid SIM would be a little more flexible: a 30 day pass with 200 minutes, 500 texts, and 200MB is just $15. It's worth considering if you're desperate to save every dollar and you can find reliable Wi-Fi almost all of the time. 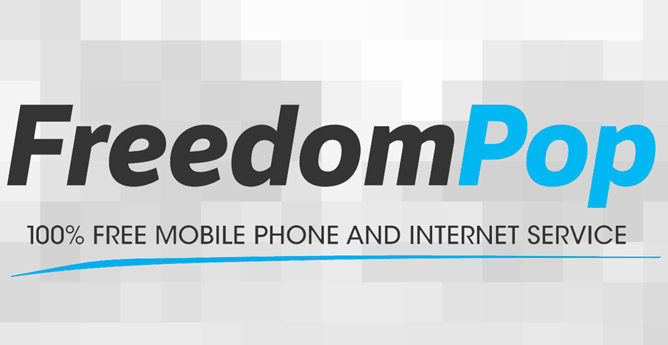 FreedomPop is well-known among cheapskates. Assuming you can get your hands on a Sprint-compatible phone (or buy one outright from FreedomPop's online store), you can snag 500MB of data, 200 talk minutes, and 500 texts each month for free. That's free as in beer, no money, no problems. There is a $20 Bring Your Own Device activation fee, but that's only charged once. Also keep in mind that to make calls or send texts, you'll have to use FreedomPop's dedicated VOIP app. Another alternative carrier worth considering for the cheapest of the cheap is Republic Wireless. The hybrid Wi-Fi/mobile data service is only available on a few devices (and the list of Bring Your Own Device-compatible phones is slim), but the $20-a-month plan offers 1GB of mobile data. That's $10 cheaper than any conventional prepaid plan with that much allowance. Okay, so you want to save as much money as possible, but you also want to watch several hundred hours of Netflix on your phone every month. Once again, Boost is your friend. The carrier's $50 a month unlimited plan (with a $5 discount for auto-pay) has the usual caveat that they might "de-prioritize" your connection during congestion. Also, Boost has the same built-in bitrate blockers for streaming video and music that T-Mobile uses in its Binge On service - music is capped at 500kbps and video won't render above 480p. While Boost offers free Wi-Fi hotspot service, it's capped at 8GB per month for the unlimited plan. It's still much better than the unlimited data offered at conventional carriers, which starts at $60 for Sprint and goes up. Let's assume you have a big family, but you still want to save some dough. (Those two things are probably related.) 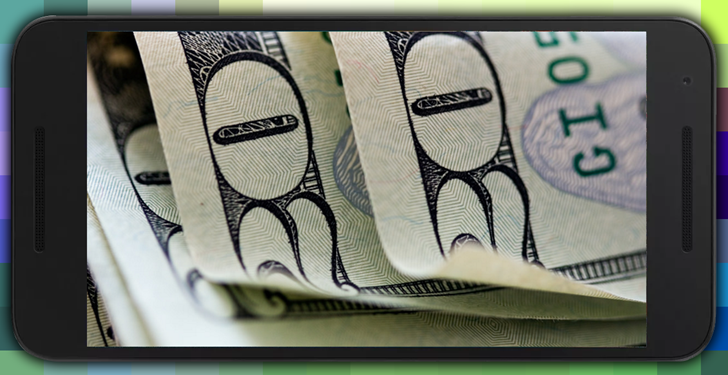 If you can't simply double down on the prepaid plans above, your options are pretty limited. Technically, Sprint offers the cheapest four-phone family plan among the major carriers at "just" $100, assuming you choose auto-pay ($120 without it). But that's for 1GB of data... across all four lines. Yeah, pretty awful, so much so that I had to call Sprint's sales line because the option isn't advertised on the website. Cricket offers 5 lines with 3GB each for $100, though that's the maximum savings - it gets progressively more expensive for the same data with fewer lines. All the major carriers seem to assume that if you're using that many phones, you want a lot more data. And to be fair, the bigger data buckets are at least a better dollar-per-gig value. But if you have kids and you really want them to have phones, the best possible combination of deals is probably one of the above plus a prepaid Tracfone or FreedomPop line.